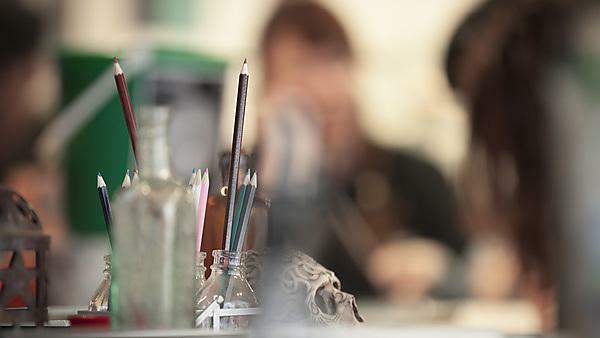 Pedagogic research is a growing field, both nationally and within the University of Plymouth, which has an outstanding track record in winning funding for teaching and learning research. This particular area of research activity has been included in the education submissions to the RAE in 1996, 2001, 2008. and the REF in 2014. PedRIO undertakes a range of projects from institutionally commissioned research through to collaboration, nationally and internationally, on externally funded projects. "This research shows there is a wide range of approaches to measuring learning among students in higher education. Understanding the methods and the results from these pilots will help assess teaching quality and excellence and ultimately provide better value for all students." Find out more on the HEFCE website.